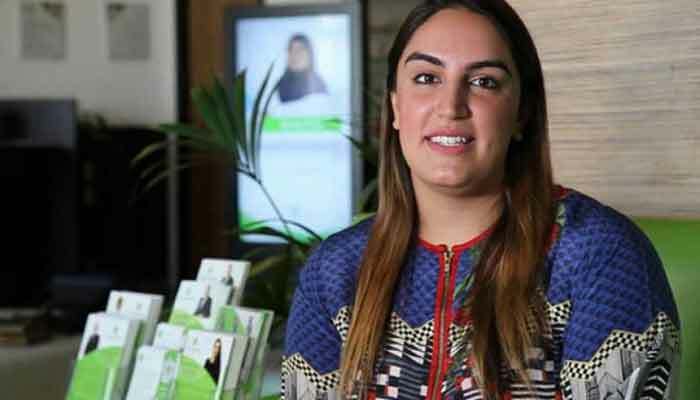 Though the prime minister did not name anyone, Bakhtawar Bhutto Zardari, daughter of Asif Ali Zardari and sister of Bilawal Bhutto took it seriously and replied on the Twitter, saying that “It’s not nice to speak about your sisters like this”. Imran Khan in his tweet, had shared the famous quote of Frederic Bastiat, which says: "When plunder becomes a way of life for a group of men in society, over the course of time they create for themselves a legal system that authorize it and a moral code that glorifies it." Former president and co-chairman Pakistan People’s Party Asif Zardari, chairman PPP Bilawal Bhutto and Chief Minister Sindh Murad Ali Shah are also facing allegations of money-laundering.